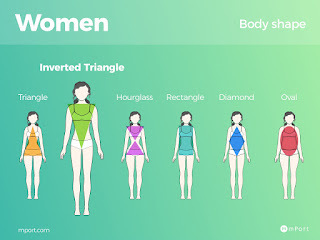 Being an inverted triangle wasn't the best realization for me. I always wanted the hour glass figure but I have come to accept and embrace my shape and figure. I feel I have the best figure in the entire inverted triangle world and if I just slim down a bit, it would be more obvious. I never really had a personal style and I still don't really have a personal style. I only have DO's and DONT's when it comes to my personal style. I would describe my personal style as "free form" if that makes any sense. It means I simply freestyle and wear what I feel suits me. It took me a while to understand what fits my body and what does not fit me. I'm still in that process and realization. I discovered I like free clothing on the upper part of my body and tighter clothing on the lower part of my body. 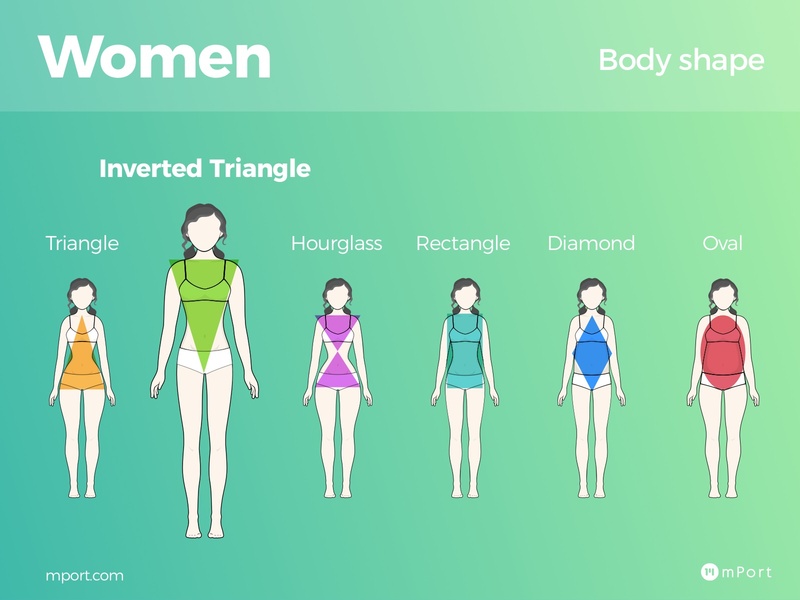 Funny enough, for an inverted triangle whose body shape has the upper part wider than the lower part, this shouldn't be the case. But its my body right? And my body equals my style not what fashion stylists feel should be the norm. 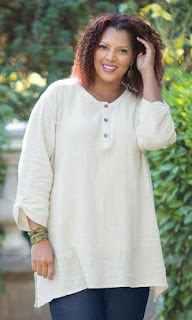 So, if you want to discover your personal style, I would advice you to experiment with different clothing and way of dressing and go for what you feel is comfortable and fits you not what other people think should be the norm. I also noticed that wearing free fitted gowns made me appear bigger than my size. I'm a size 10 and shouldn't be looking like a size 12 right? So, what's the solution? I opted for closely fitted gowns not tightly fitted gowns. I'm quite shapy and wouldn't want to be stared at too much. So, closely fitted gowns which are neither too free nor too tight works best for me. On the other hand, I love my jumpsuit to be really shapy! Importantly, my goal is to look simple and sophisticated not complicated. Simple is classy to me. I don't over-accessorize but a little using of a neck piece, wristwatch and earring is a win-win for me. I don't mind a leg chain. Like I always say, I'm not a fashionista or fashion stylist. I'm not a fashion blogger. I'm simply sharing tadbits of my personal style. It might look boring but as long as it works for me, I'm fine with it. How did you discover your personal style?